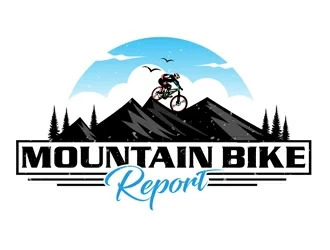 In my search I tried to find a mountain biking helmet that would be compatible for the majority of mountain bikers at an affordable price. While still making sure the helmet was safe and durable enough to handle off road riding. The best helmet which has all these attributes is the Giro Chronicle MIPS. 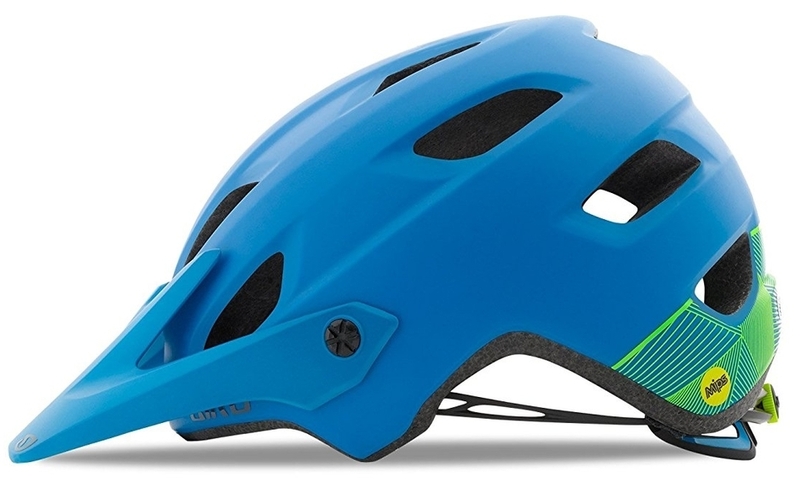 This is a safe, comfortable, lightweight mountain biking helmet at a great price. For safety this helmet is equipped with MIPS. What is MIPS? MIPS stands for multi-directional impact protection system. It uses slip plane technology in order to reduce the amount of rotational force which might have otherwise been given to the brain on impact during a crash. The technology is a flexible shiftable inner lining, which enable the outer protective layer to slide against the inner lining. So upon impact the twisting force diverts the force from directly impacting the brain. I have read many reviews online and in the comments section of bikers who have been in a crash. They usually have flown over their handlebars and owe the reduced amount of injuries because of MIPS. Their injuries would have been more severe had they had a helmet without MIPS. This helmet fits very well and is nice and snug around your head. The padding is good and adds to its comfortable feel. It has enough ventilation to keep you cool on hot days, especially in the forehead area. Some people get headaches if they get too hot. The visor of the helmet is adjustable, all you do is unscrew the black dots on the side. Then you can set the visor up or way up, as well as in a lower position. One reason to position the visor way up is to make room for goggles. You can also remove the visor as well. Yes, all Giro Chronicle helmets are CPSC certified, CPSC stands for Consumer Product Safety Commission. This commission is concerned with products that pose an unhelpful risk of fire, chemical exposure, electrical failure, and mechanical malfunction. The CPSC will issue a recall of any products it deems unsafe. If the manufacturer or distributor can’t or will not act on the recall, the CPSC will carry out a mandatory recall in the name of public safety. Giro helmets are safe and effective. Giro’s flagship helmet is the Montaro, so you may be wondering why I am not saying the Montaro is the best. This is because the Chronicle is the perfect balance between price and performance. The first design change is the helmet is not completely wrapped in a hard shell. The polystyrene is exposed a little around the underside of the rim. There are different size vents in the outer shell and different pads used inside when you compare it to the Montero. Research and testing has confirmed that the Coolmax pads of the Chronicle do last longer than the X-Static pads which peel apart easily after extended use. Antimicrobial padding used in the Coolmax pads can absorb 9 times its weight in moisture before it becomes saturated. It also dried very fast. The Chronicle really cradles your head because its internal shape is a deep cavity. Your head will feel solid and secure even before the chinstraps are fastened. It is pretty easy to tighten its rear Roc Loc 5 dial with one hand. Other than the design differences you get the same quality helmet as their flagship model, but at a $50 discount. Its safe, durable, lightweight, and comfortable, all at an affordable price.